Internationally acclaimed filmmaker, Mira Nair’s forthcoming drama, Disney’s Queen of Katwe is all set to release in India on 7th October, 2016. The movie will premiere at the prestigious Toronto International Film Festival in September, 2016. Well we have stumbled upon the fact that the film features a cutting-edge Afrobeat soundtrack curated by the Ugandan rapper Young Cardamom (aka Zohran Kwame Mamdani), the co-music supervisor, who took inspiration on from the Katwe streets to immerse the audience in the modern sound of today’s Kampala. 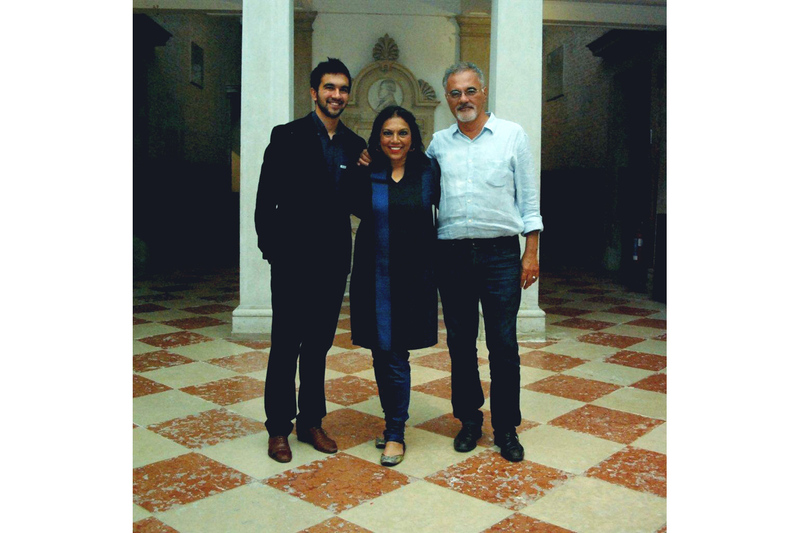 And Zohran Mamdani is none other than Mira Nair’s son with her professor husband, Mahmood Mamdani (a Ugandan who teaches mainly in Kampala)! !